Acting EPA head Andrew Wheeler testifies at a Senate confirmation hearing on Jan. 16. Former coal lobbyist and acting U.S. Environmental Protection Agency (EPA) Administrator Andrew Wheeler has named a climate denier to serve on the agency’s Science Advisory Board, which is responsible for giving independent policy advice. 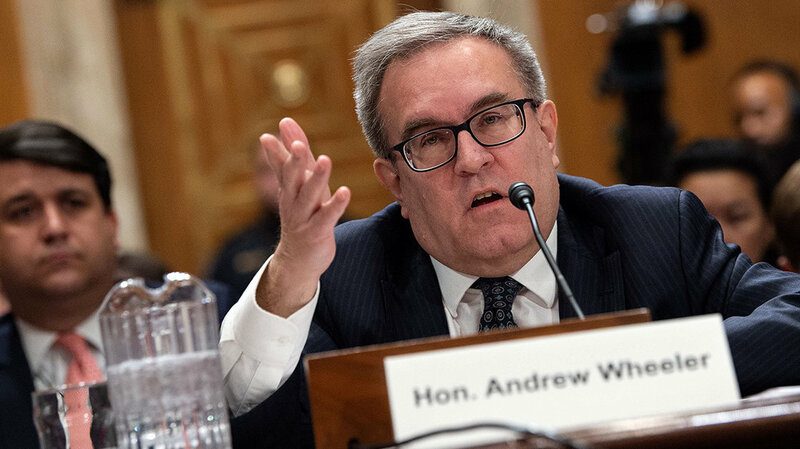 The appointment comes as Wheeler himself is seeking Senate confirmation after President Donald Trump nominated him to head the EPA permanently in January. He had been running the agency on an interim basis following the resignation of scandal-ridden former administrator Scott Pruitt.